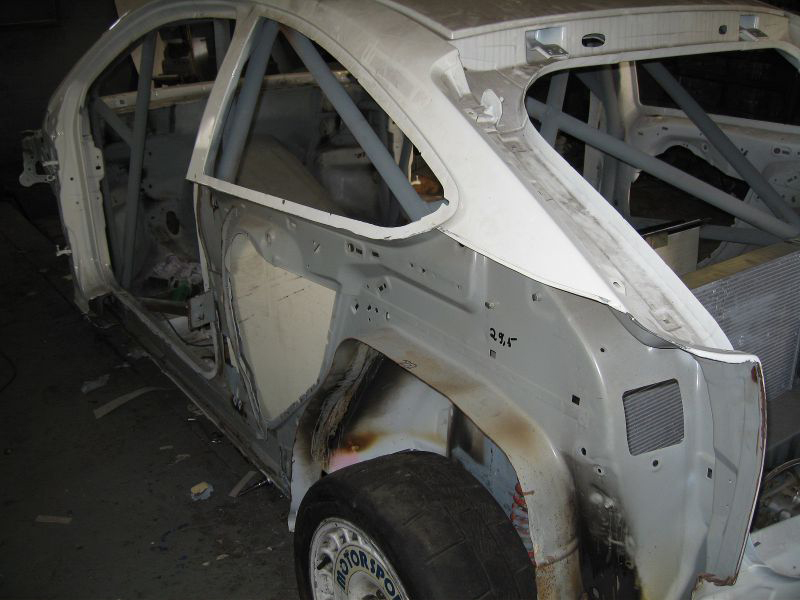 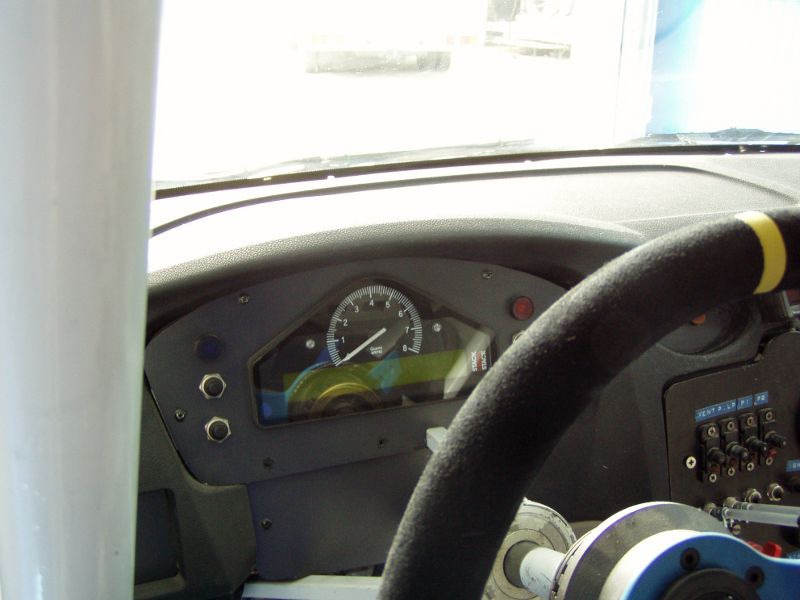 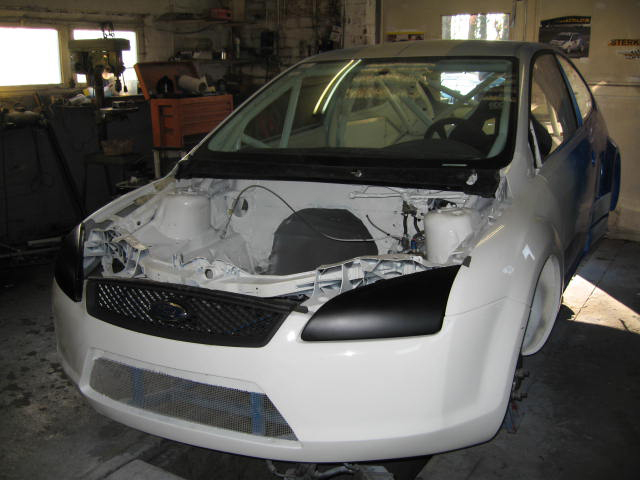 The car was built from scratch in 2006. 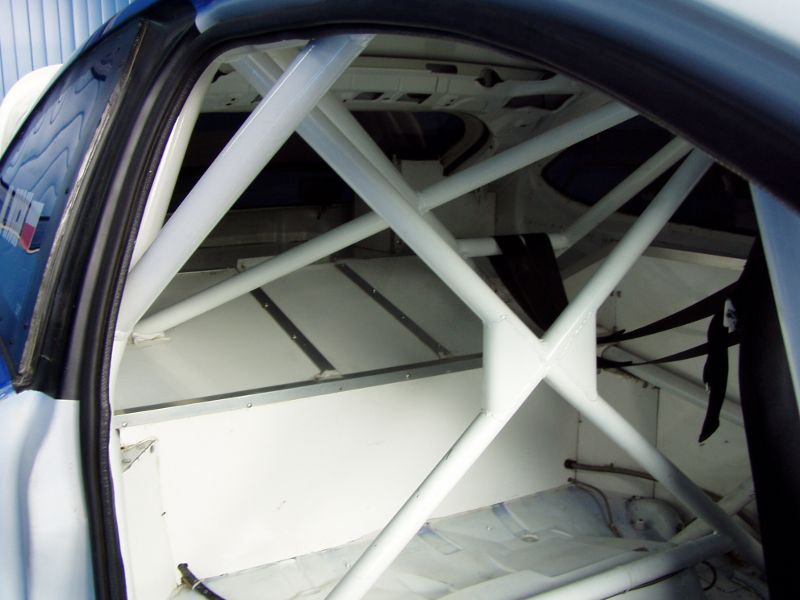 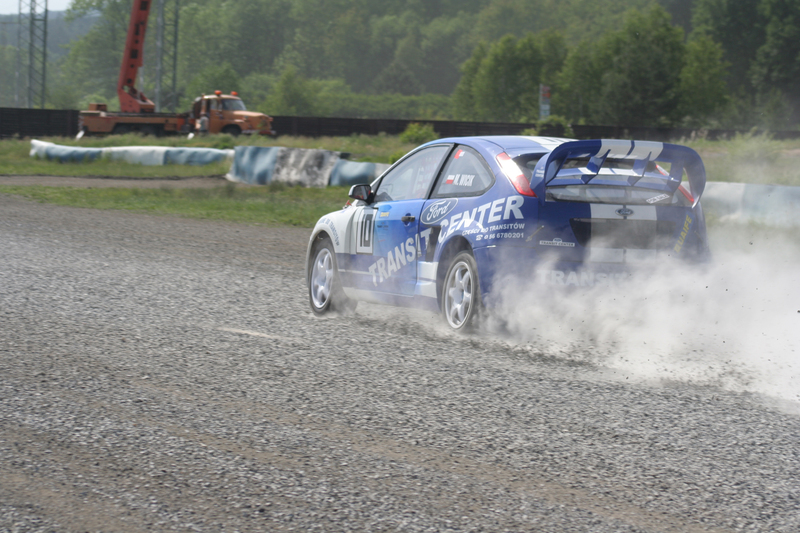 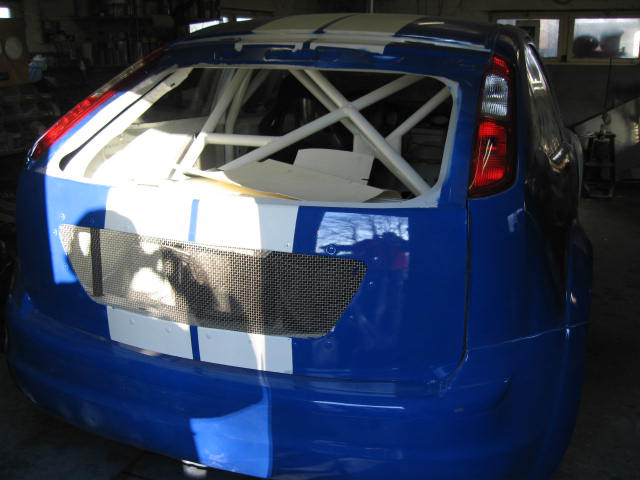 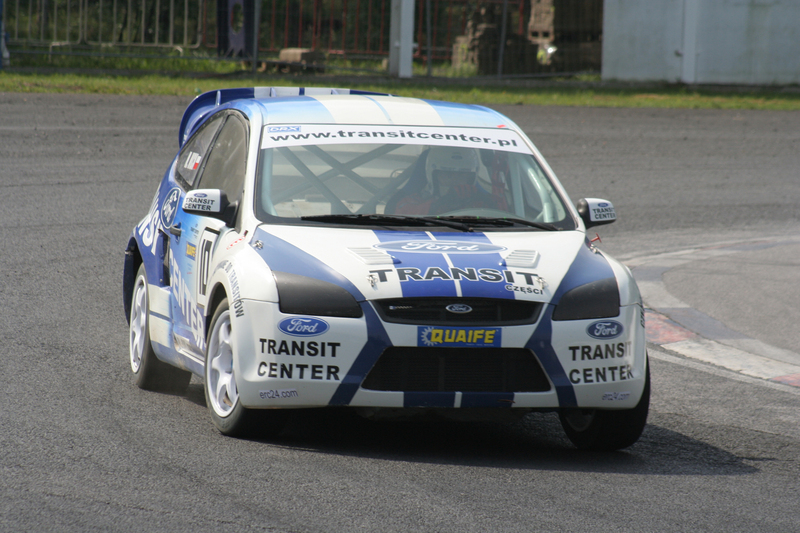 Transit Center Motorsport on its construction worked with Sterkens Motorsport - the company coming from Belgium. 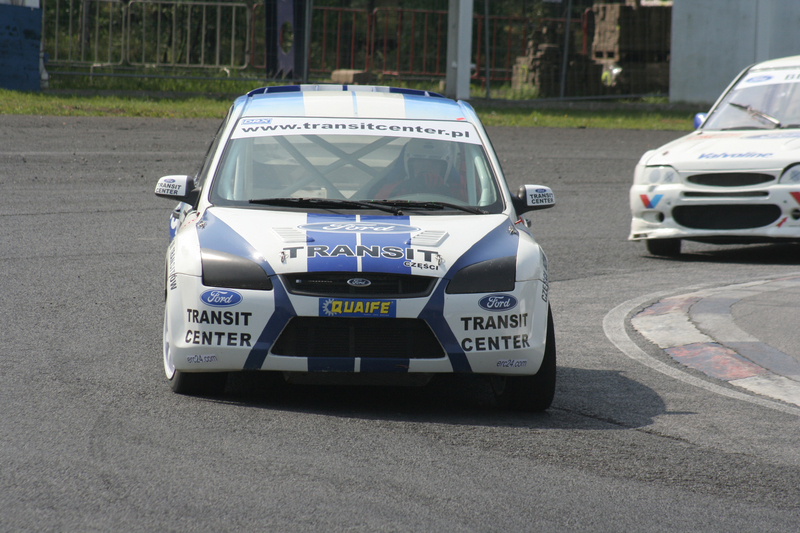 The car reached 535HP power and 800nm. 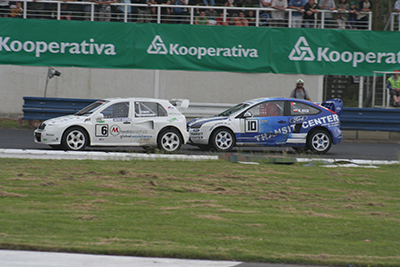 From zero to hundreds it took only 2.4 seconds. 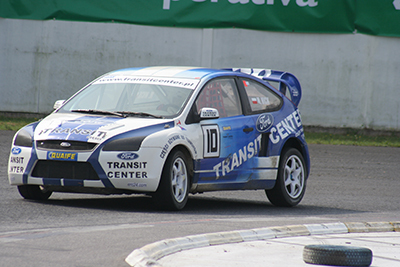 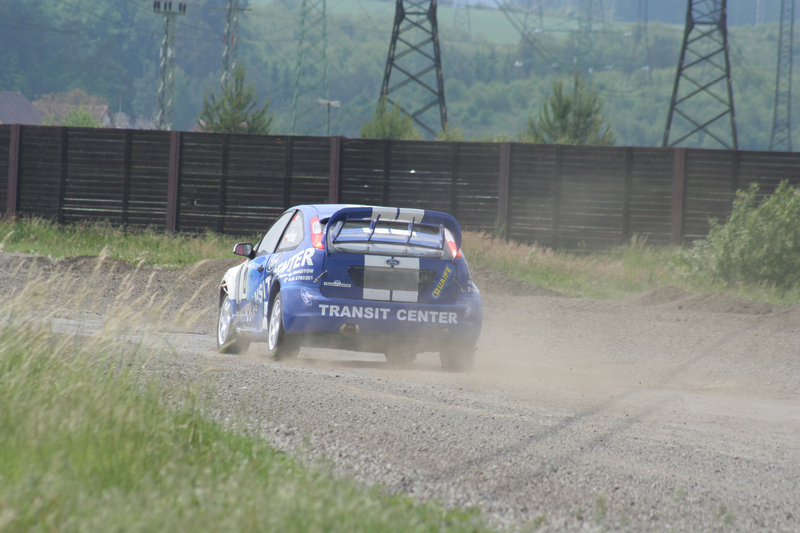 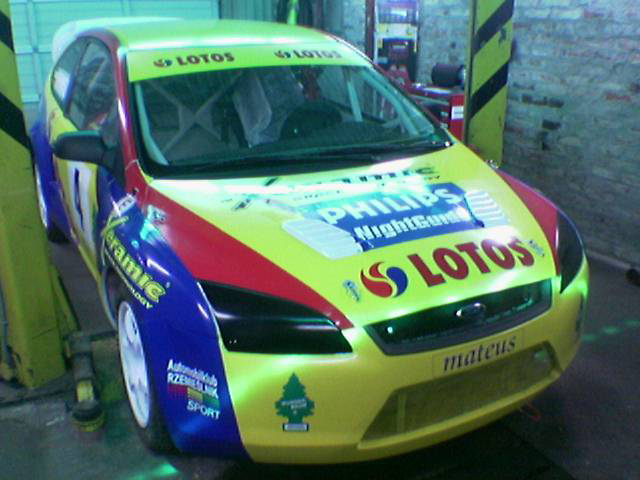 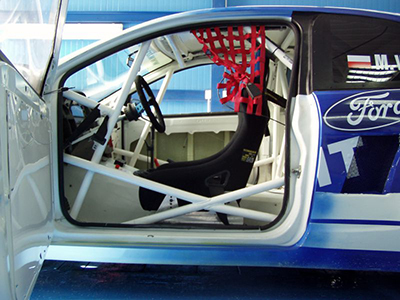 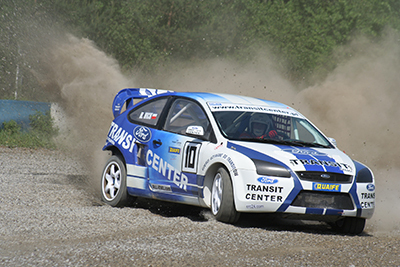 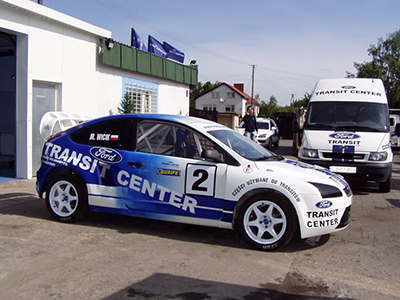 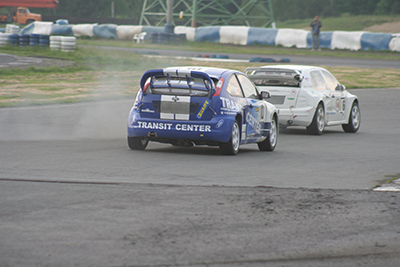 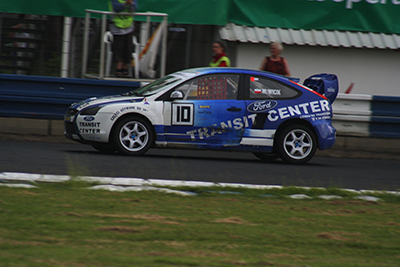 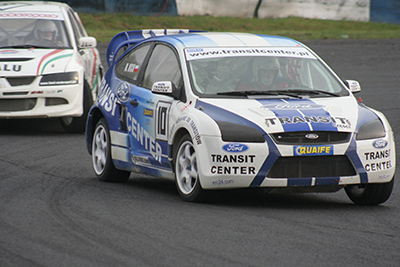 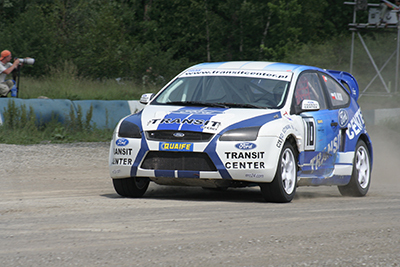 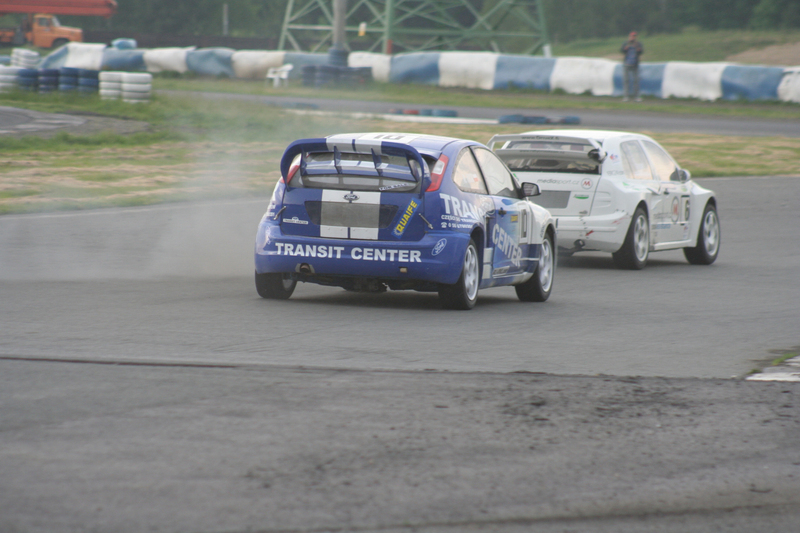 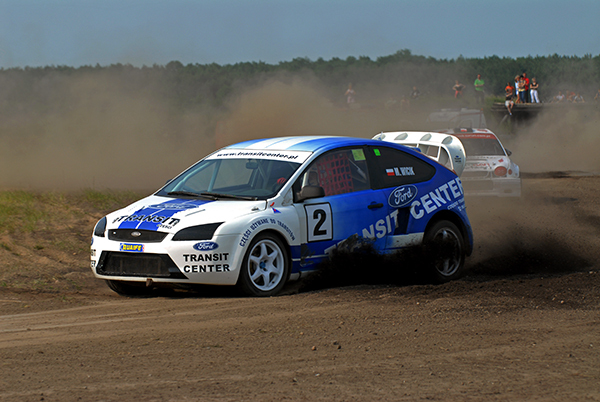 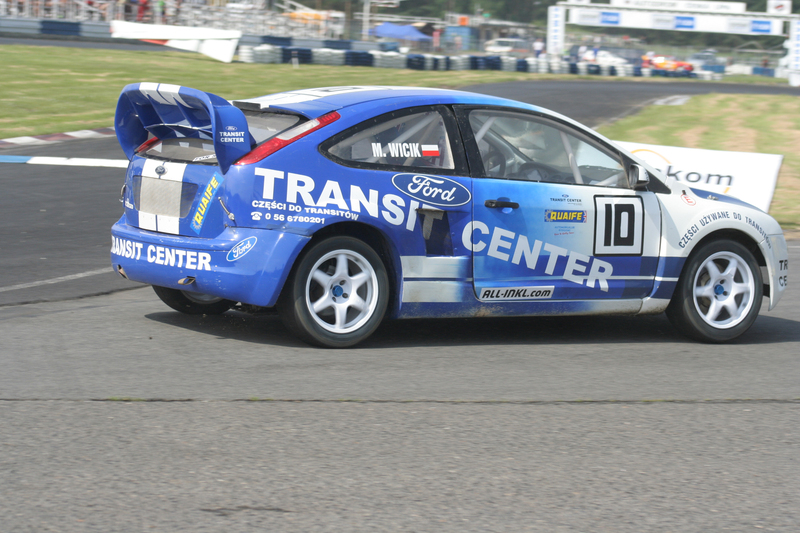 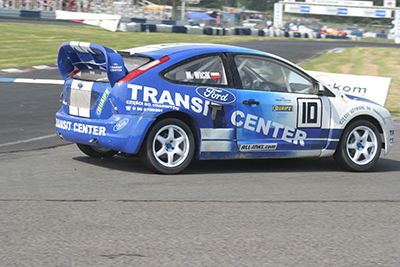 Ford Focus WRC T-16 built in the Transit Center Motorsport. 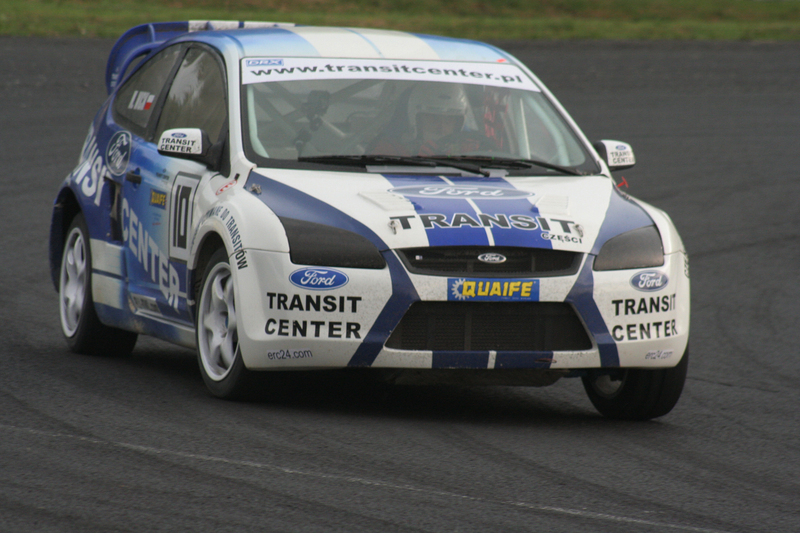 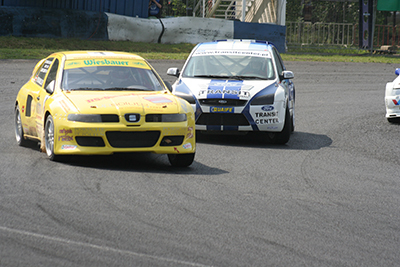 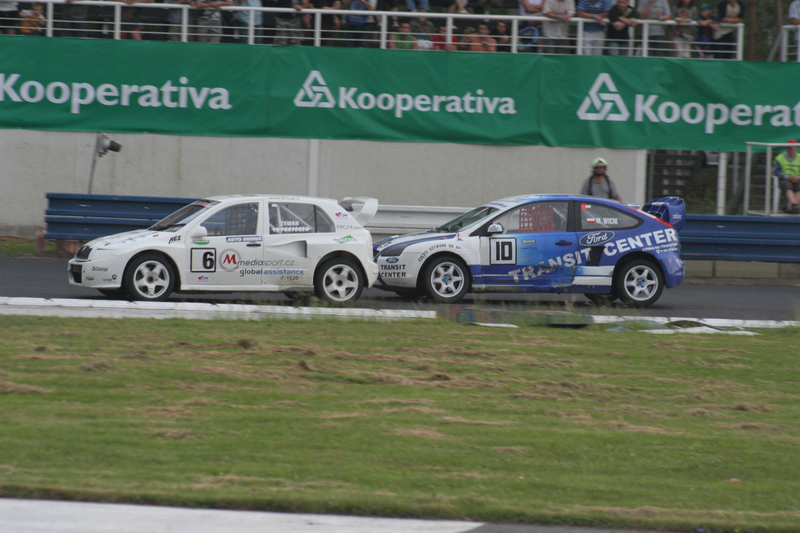 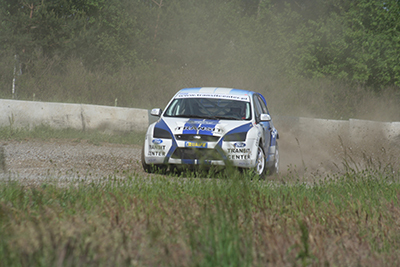 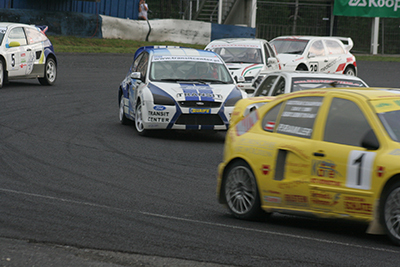 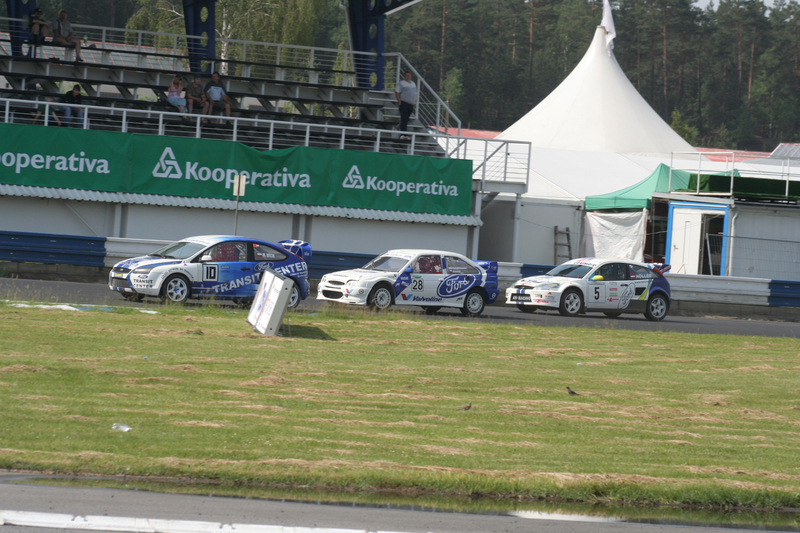 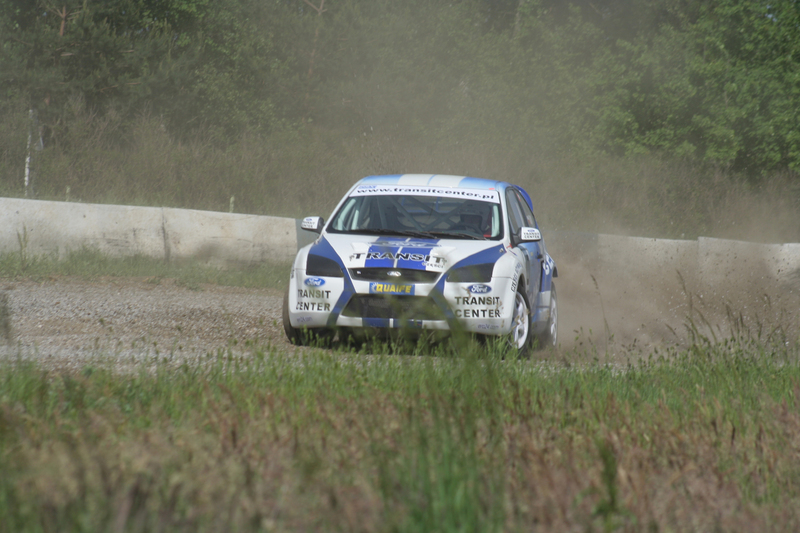 The driver of the car were Marcin Wicik, who won for the controls of the Polish Championship, and Knut Owe Borseth, Jos Sterkens and Piotr Tyszkiewicz. the final effect after completion of the construction. 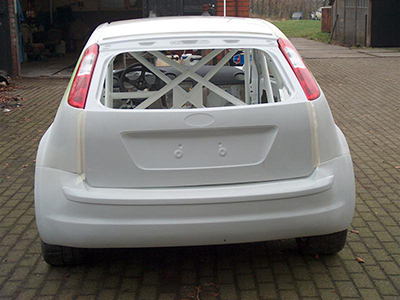 What do you think about our project? and adding a comment or like the selected project.